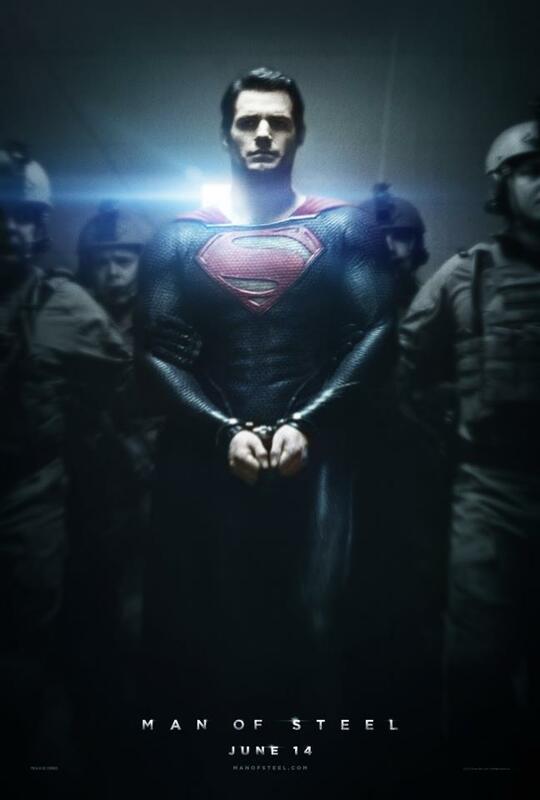 Here is a new poster for next summer’s Man of Steel. The image is great, and you can tell it paints Superman as a bad guy. If you saw the extended footage from Comic-Con then you’ll recognize this image from that trailer. I love the tone and feel of this movie already, and you can see Christopher Nolan’s influence already. Remember that in his Dark Knight Trilogy Batman was always painted as a villain and vigilante. The people in Gotham didn’t know what to make of him. You can be certain that the same theme will be present in Man of Steel. I mean, after all, who wouldn’t be freaked out by a guy flying around and throwing huge objects? Take a look at the poster below, and be sure to go see The Hobbit: An Unexpected Journey on December 14th to see the first real trailer for Man of Steel. 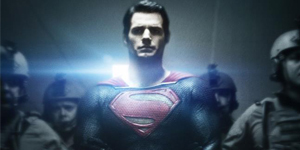 Man of Steel opens everywhere June 14th, 2013.